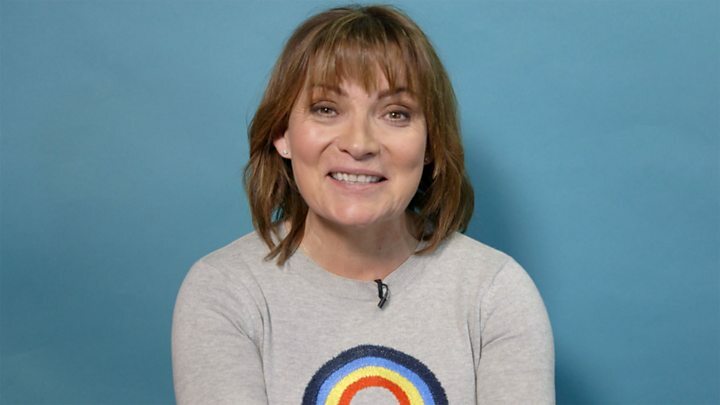 Lorraine Kelly has won a row over a £1.2m tax bill, after a judge ruled she was not employed by ITV, but performs as her "chatty" TV persona. The judge ruled in Kelly's favour that she was a "self-employed star". The case centres on a contract that Kelly signed in 2012 - through a company she runs with her husband - to present Lorraine, as well as her former show Daybreak which ended in 2014 when Good Morning Britain was relaunched. Judge Jennifer Dean ruled that the relationship that Kelly had with ITV "was a contract for services and not that of employer and employee". The judge said that Kelly could be classed as a "theatrical artist", which would mean any payments to an agent would be allowed as a tax-deductible expense. Judge Dean said: "We did not accept that Ms Kelly simply appeared as herself - we were satisfied that Ms Kelly presents a persona of herself, she presents herself as a brand and that is the brand ITV sought when engaging her. "Quite simply put, the programmes are entertaining, Ms Kelly is entertaining and the 'DNA' referred to is the personality, performance, the 'Lorraine Kelly' brand that is brought to the programmes." She added: "We should make clear we do not doubt that Ms Kelly is an entertaining lady but the point is that for the time Ms Kelly is contracted to perform live on air she is public 'Lorraine Kelly'. Kelly - who this year marked her 35th anniversary working in television - has been described as the queen of the breakfast TV sofa. In 1984 she landed her dream job as the roving Scotland correspondent for ITV's breakfast television franchise TV-am. 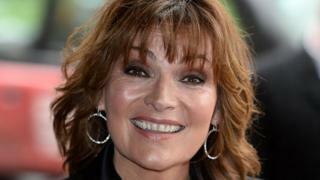 Media captionLorraine Kelly: I'm training to go into space! In 2012, she was included on the New Year's Honours List, and was appointed an OBE for services to charity and the armed forces. A spokesman for HMRC said it was "disappointed" with the ruling. "We will carefully consider the outcome of the tribunal before deciding whether to appeal," he said. Someone's employment status - meaning whether they are classed as an employee or self-employed - determines how much tax they pay.